At our company, we keep your pool’s water clean and balanced. Our experience in preventive maintenance helps preserve the functionality of your pool. The same staff will work with you each week. 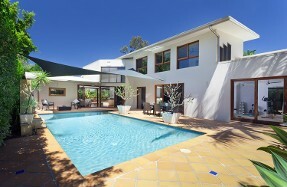 The price of our pool maintenance service starts at $149 a month, including tax and the services and chemicals needed. You get a week free service for months with five weeks. We are a Compliance Depot approved vendor, CPO & MPO certified and fully insured and licensed. 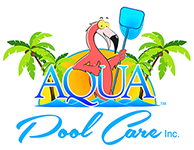 Contact us today in Allen, Texas, to take advantage of our comprehensive pool maintenance service.